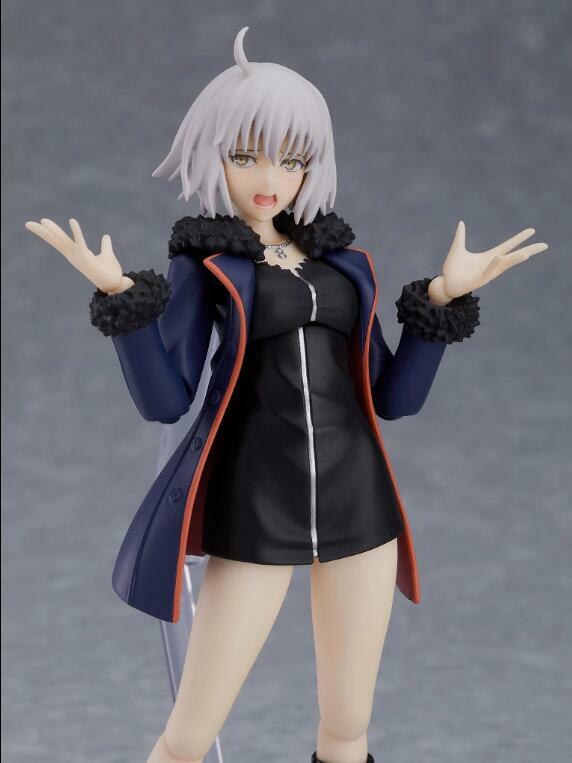 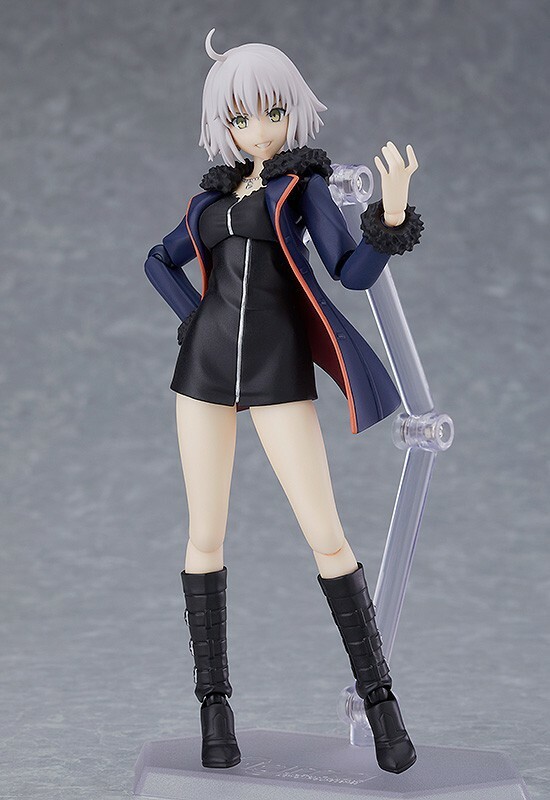 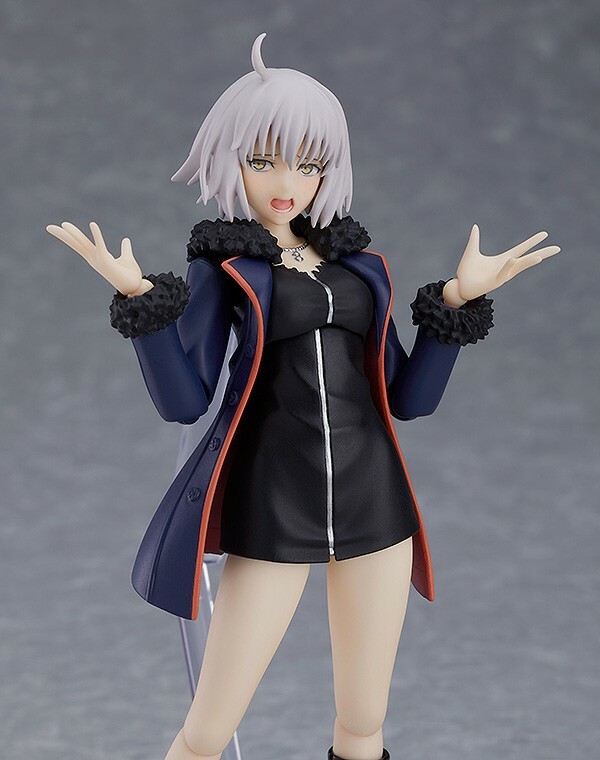 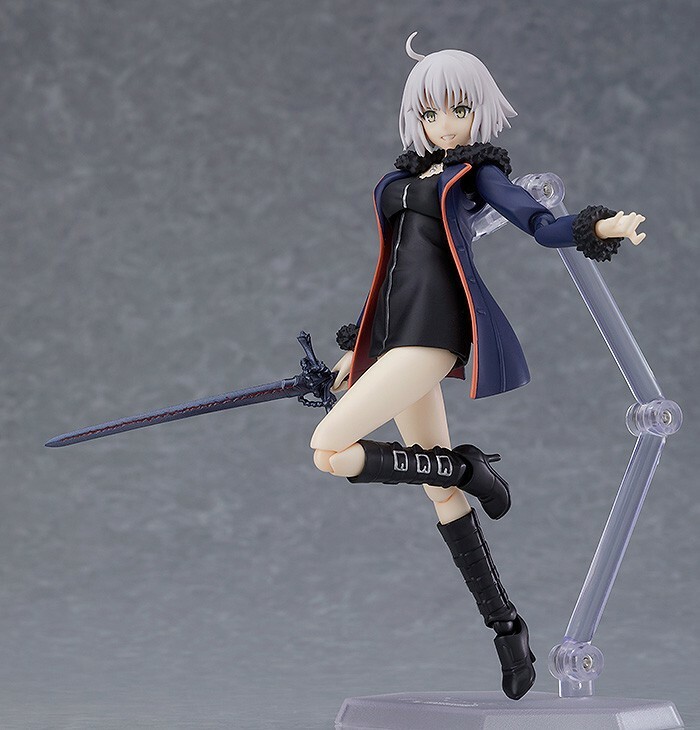 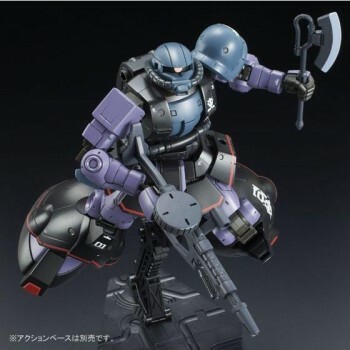 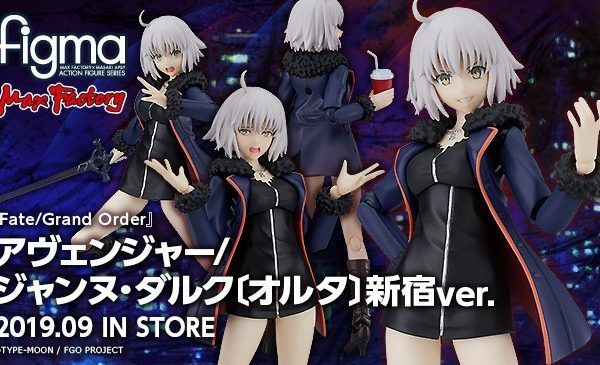 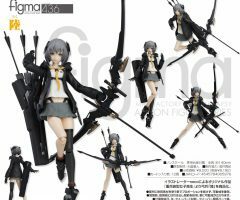 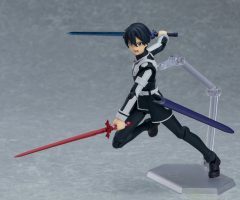 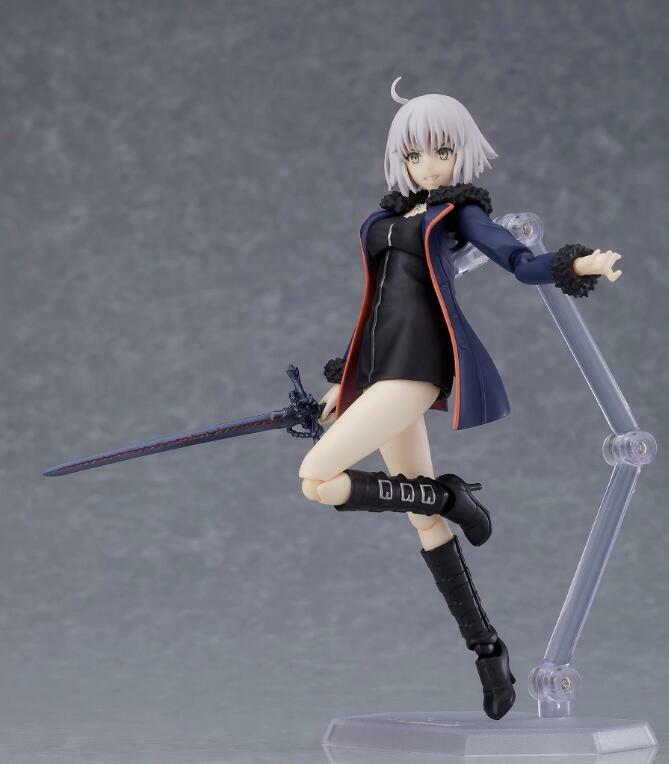 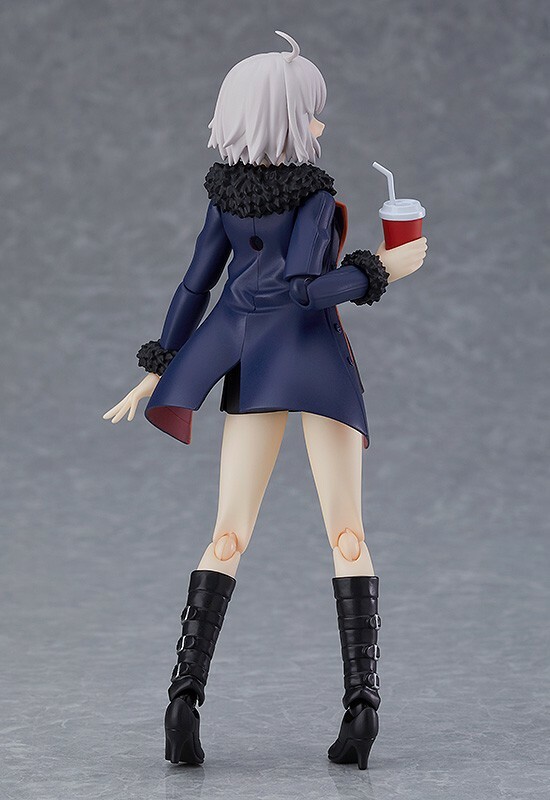 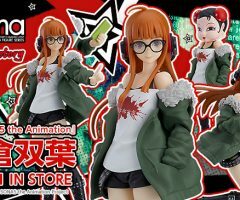 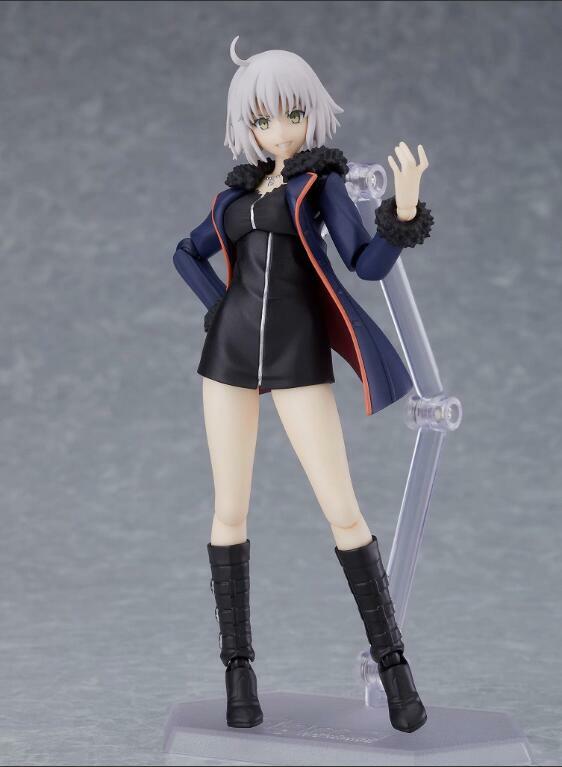 428 figma Avenger/Jeanne d’Arc (Alter) Shinjuku ver. 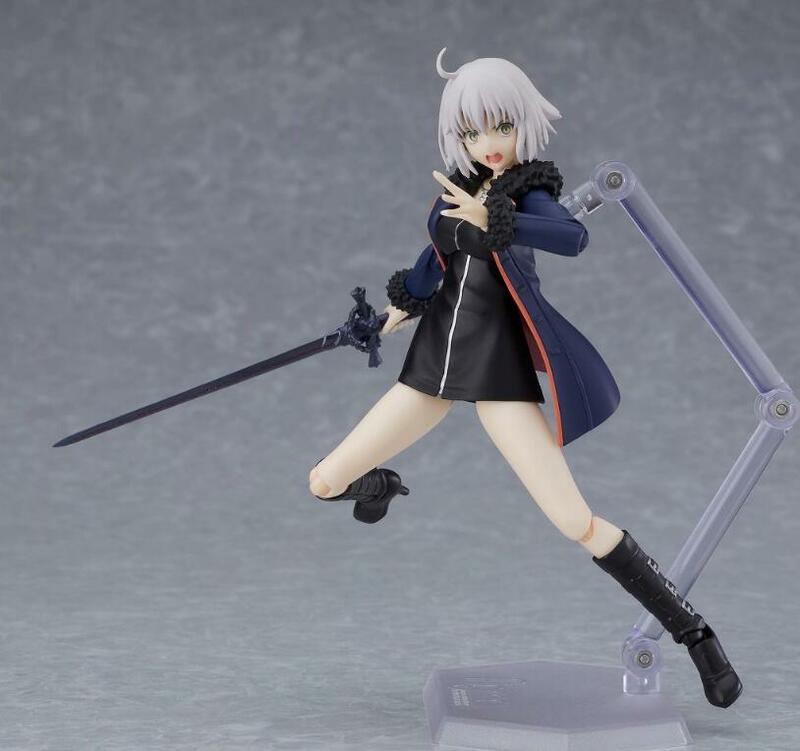 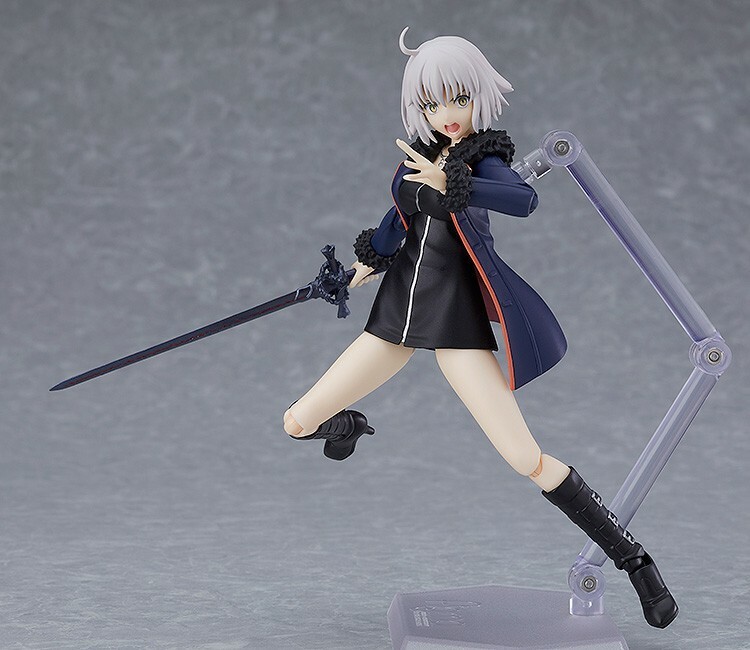 From the popular smartphone game “Fate/Grand Order” comes a figma of Jeanne d’Arc (Alter) in her outfit from “Singularity Subspecies I: Malignant Quarantined Demonic Realm: Shinjuku Phantom Incident”! 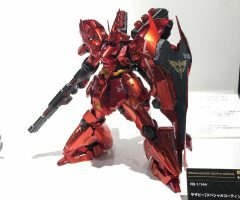 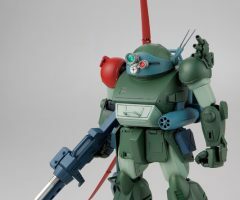 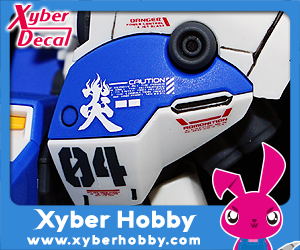 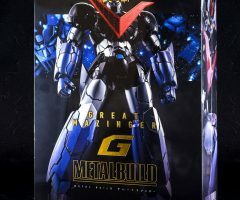 She comes with three face plates including a smiling expression, a yelling expression and a blushing expression. 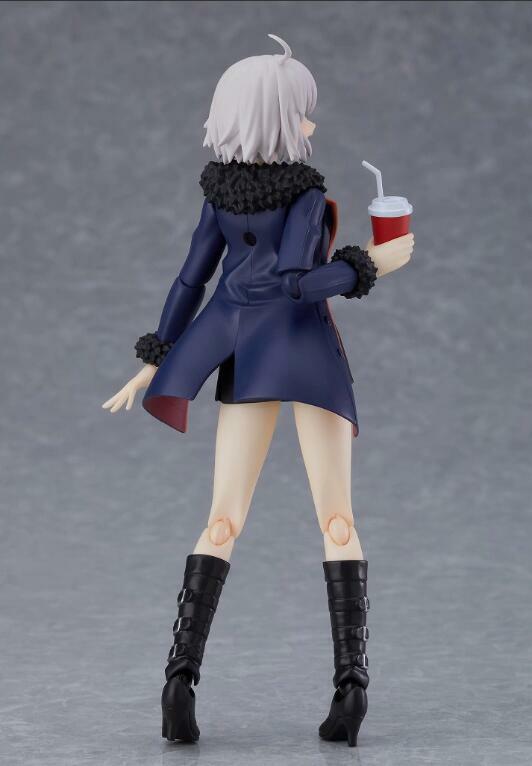 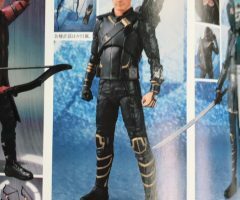 For optional parts, she comes with her sword and a drink from the junk food store!